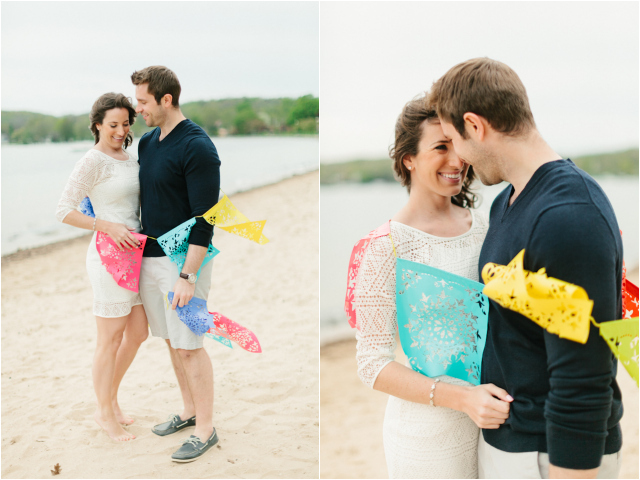 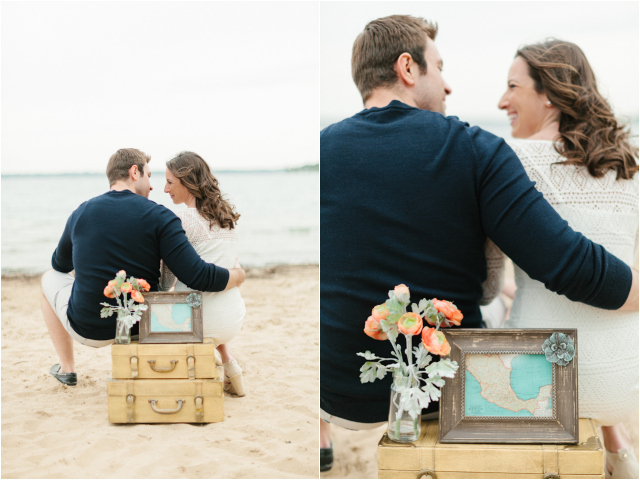 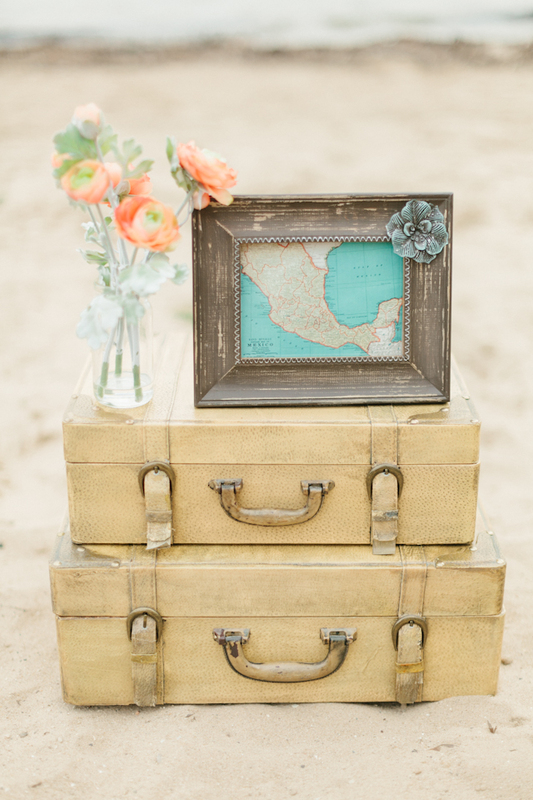 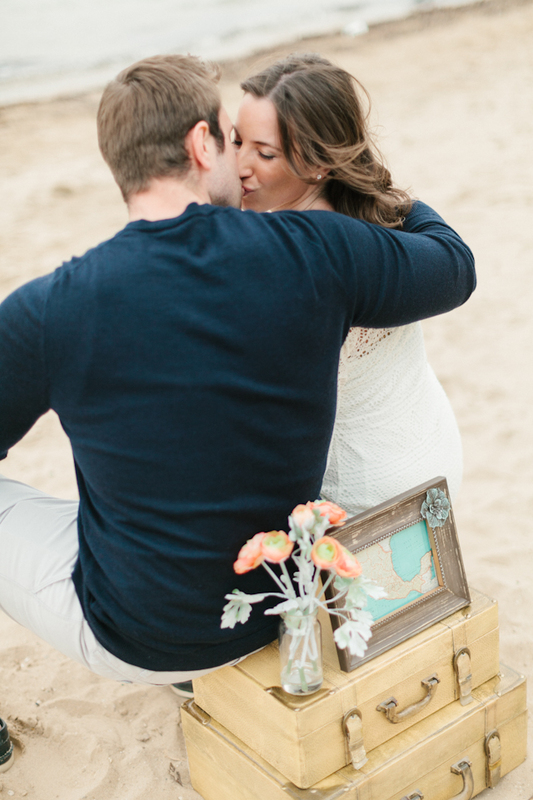 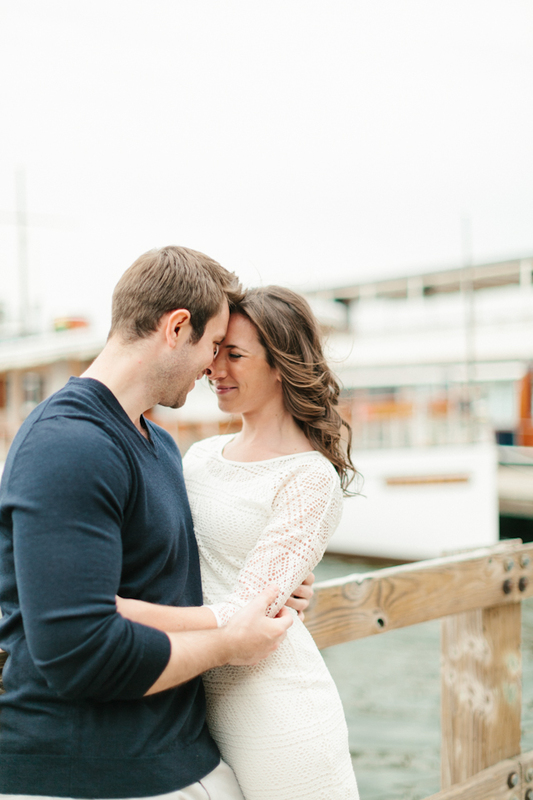 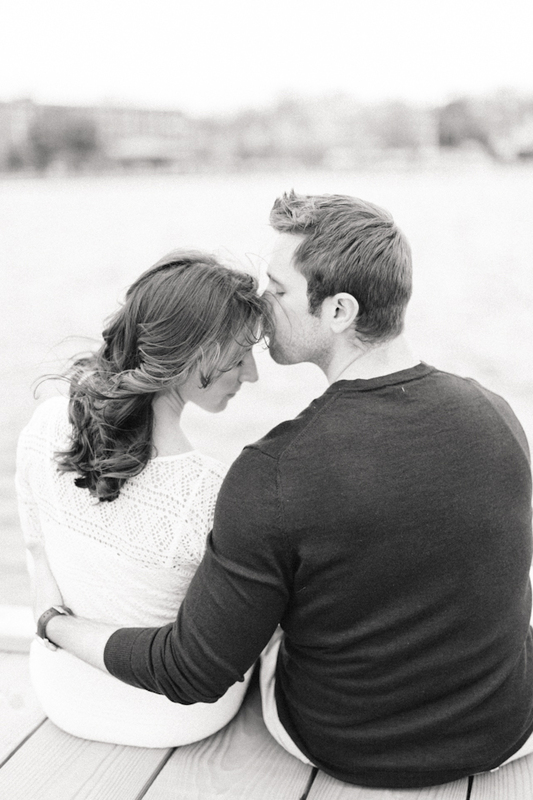 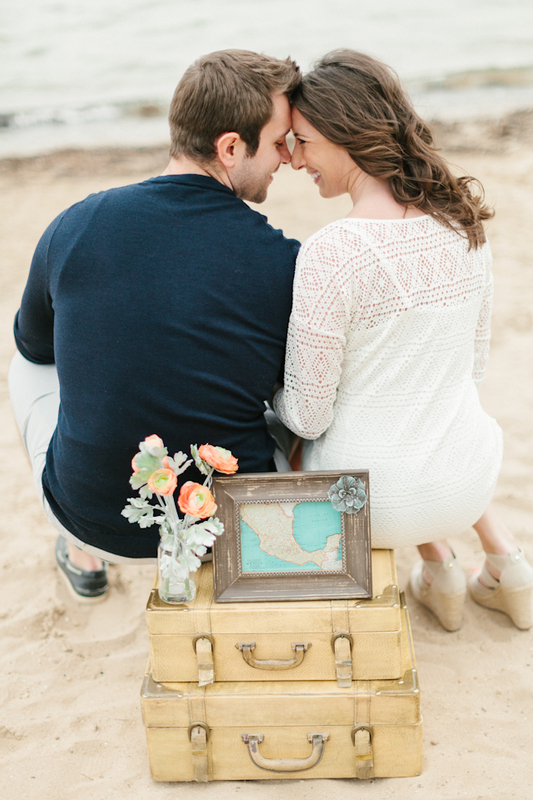 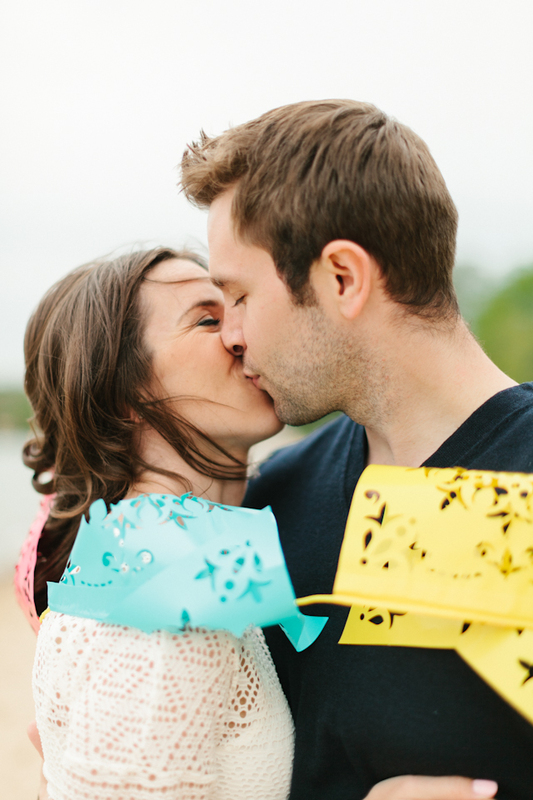 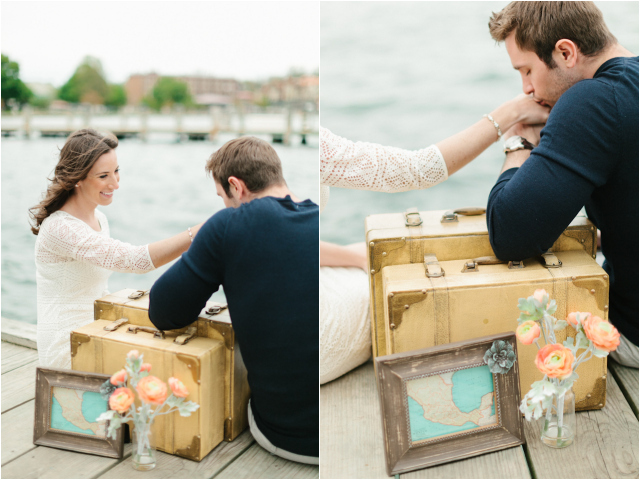 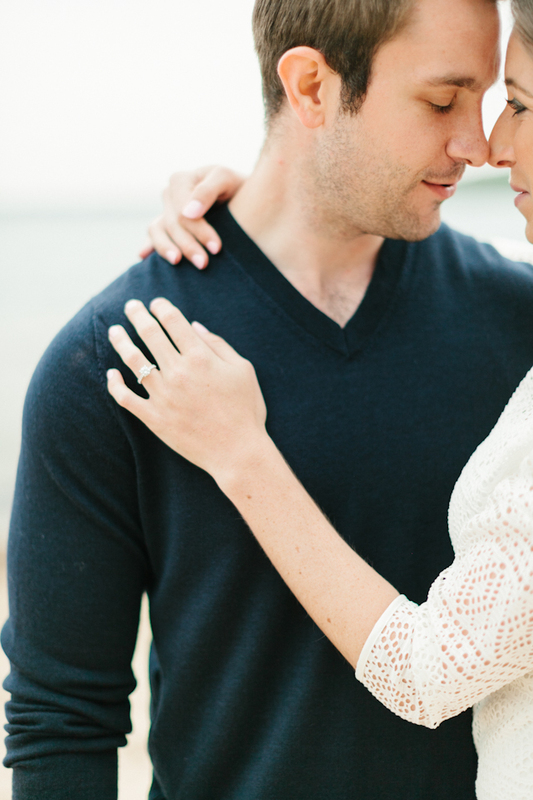 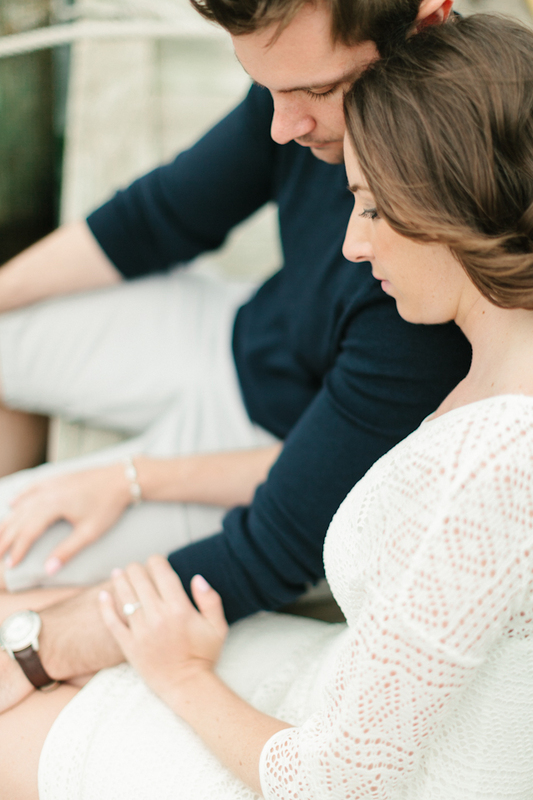 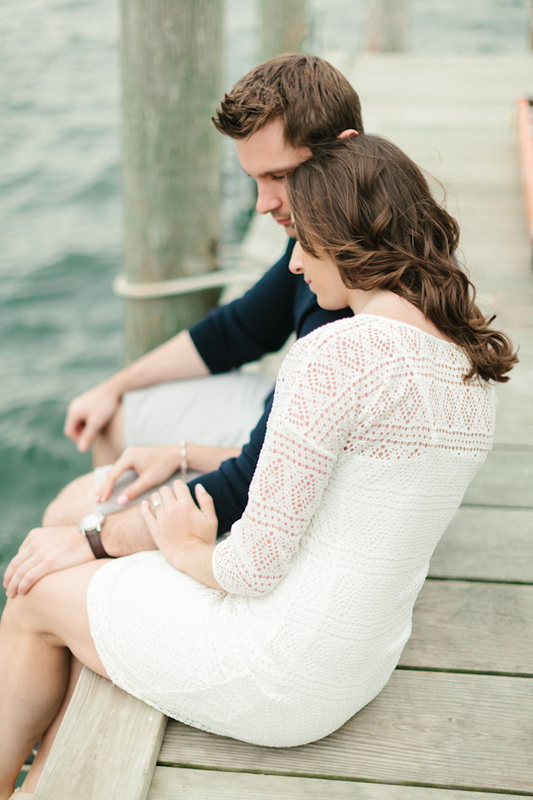 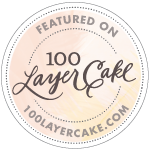 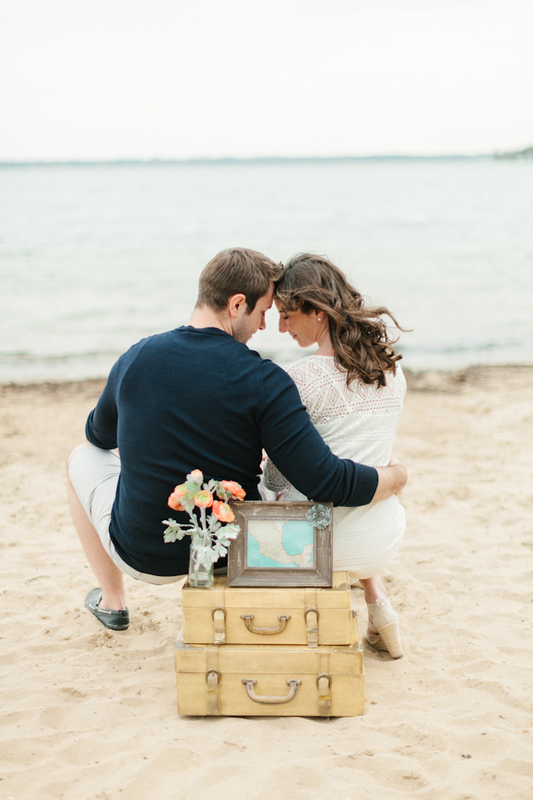 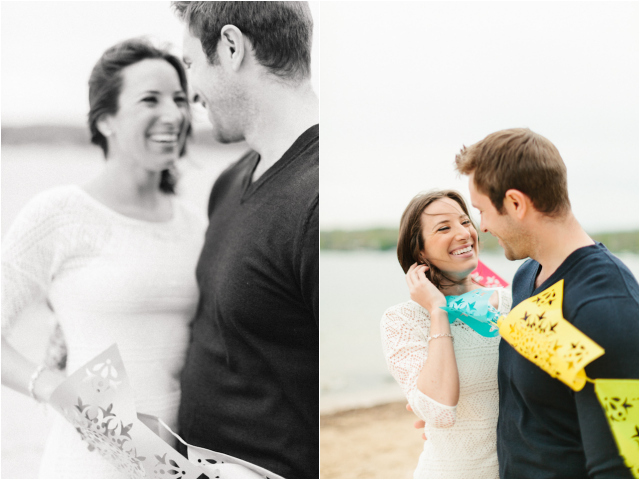 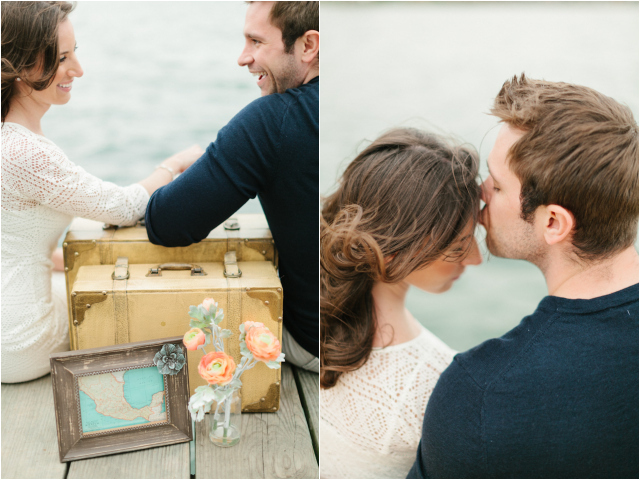 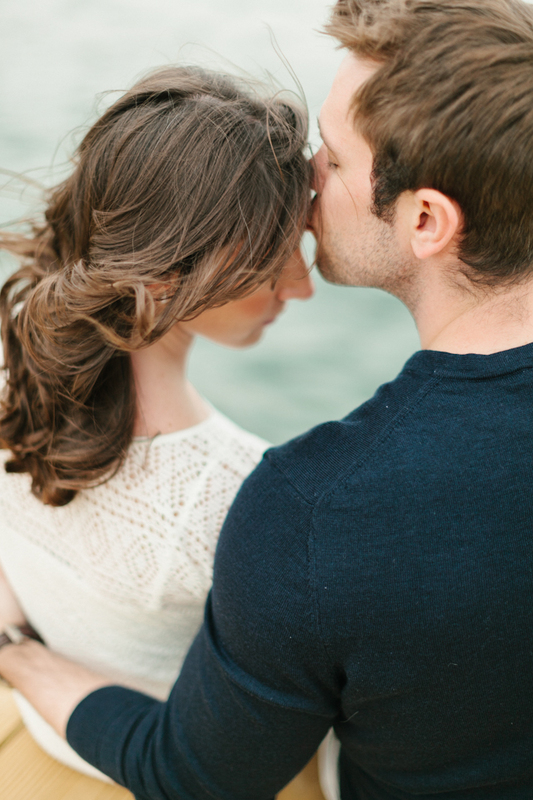 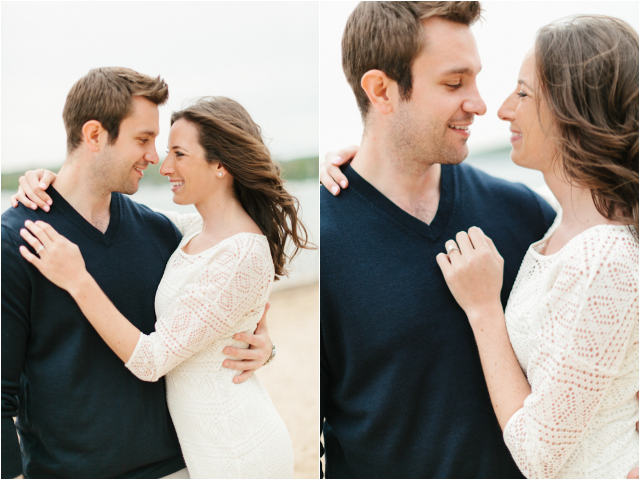 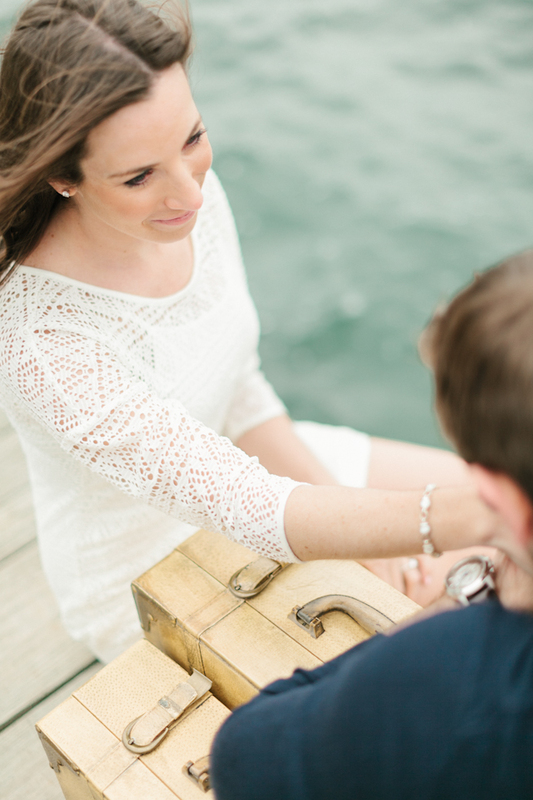 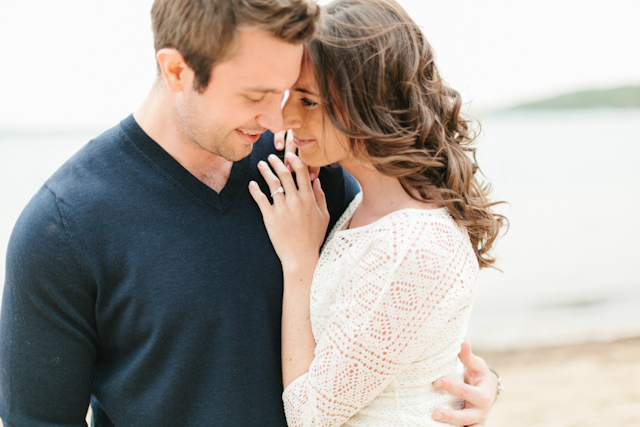 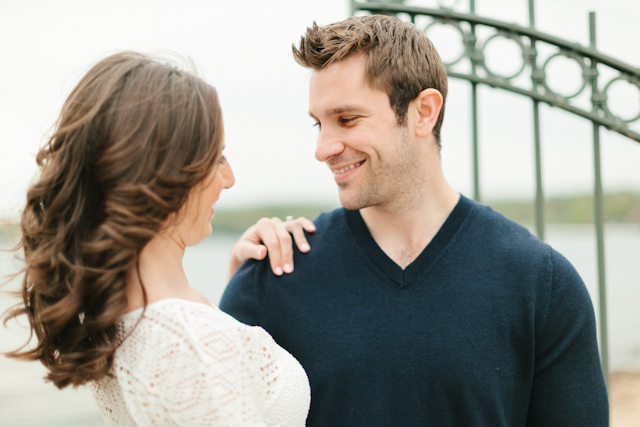 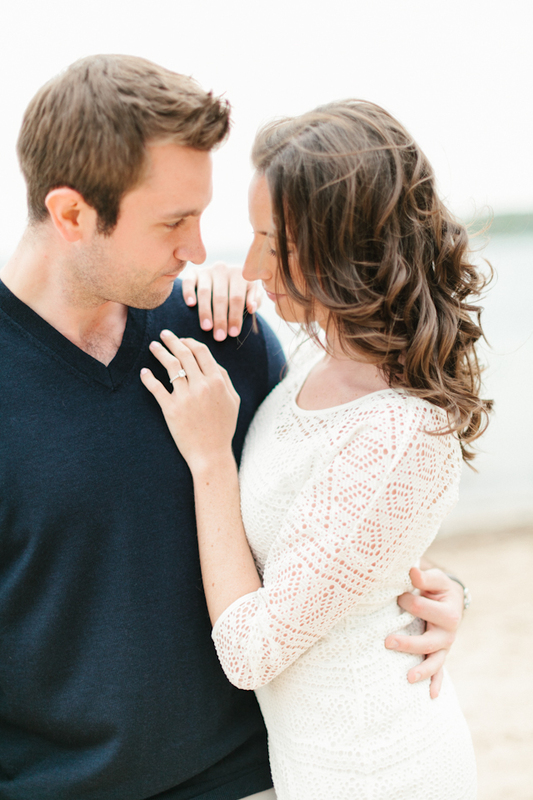 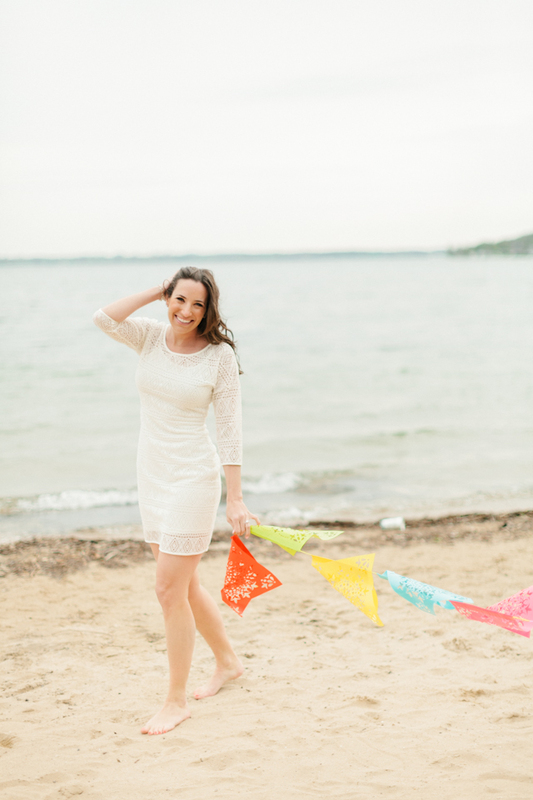 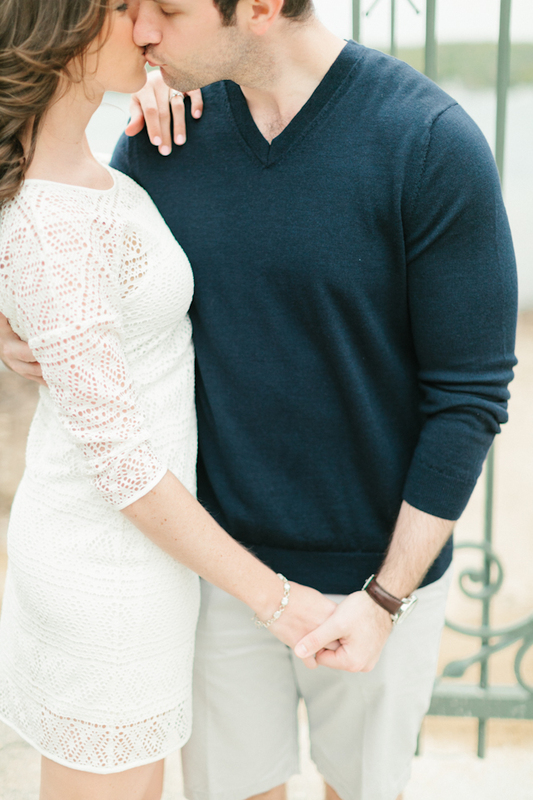 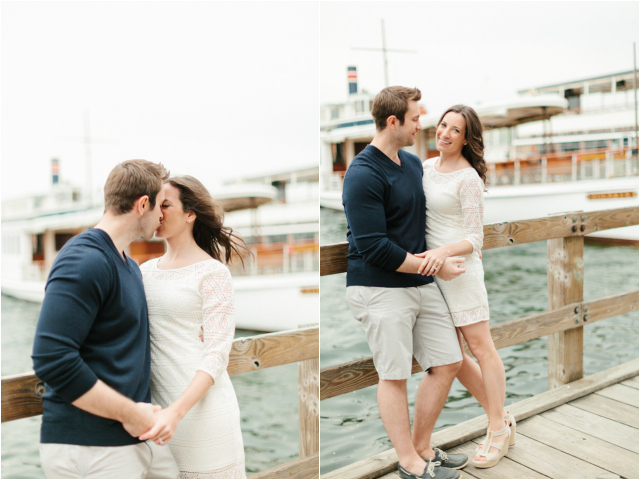 I've been so excited to feature this beautiful couple's stunning engagement shoot. 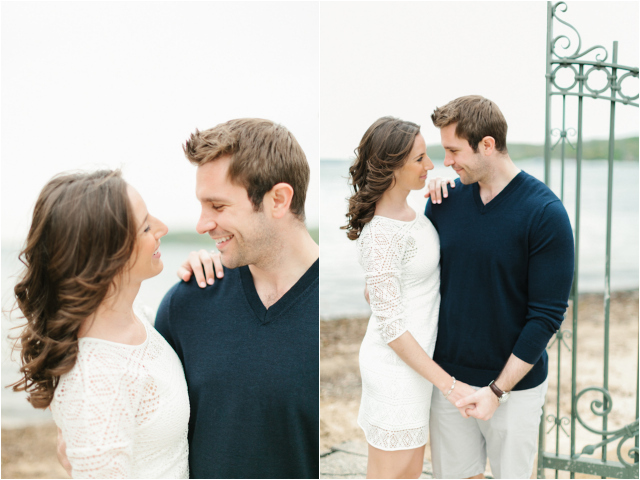 They were so much fun to work with and had amazing style and chemistry in front of the camera - a photographer's dream. 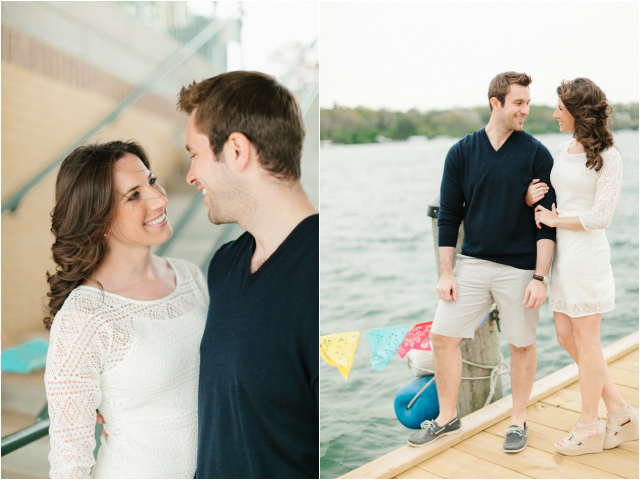 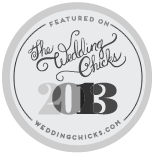 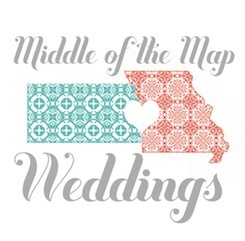 Wishing them the very best for their upcoming wedding in Mexico!